In preparation for the launch of my husband’s latest book, I had promised my children a celebratory dinner and lots of decorations. There would be posters! Streamers! Hand-colored images of his book jacket hanging from the ceilings! Confetti (maybe)! The kids were super excited while I made a mental list of to do’s leading up to this launch night evening in, just the five of us, er, six of us since I’m pretty sure a 115 pound St. Bernard counts as her own person. 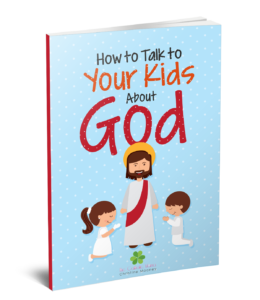 But then a funny thing happened, to best prepare for the brief, wonderful time I got to spend chatting with Catholic author Emily Stimpson Chapman, I dug into her book (and the name of her website), The Catholic Table, and my plans suddenly changed. I nixed the decorations and instead added guests. Rather than a small family dinner, we were now hosting a potluck. Less work on the backend, more enjoyment on the front. Because what I learned from Emily’s book is that I was placing the emphasis on the wrong place – on things, rather than people. You see, I love a good theme party. They’re my favorite kind of parties to throw. And while I love having people over, the thought of all the prep work leaves me only wanting to host guests when I have enough time to prepare. But what if I threw a party that wasn’t about me as an entertaining host but as a grateful host, grateful that I got to open my home and share food and drink with the friends who mean the most to us? So that’s just what we did instead. It was easy. It was relaxing. It was fun. Even though a snow storm earlier in the day kept a few people from leaving their homes, it was perfect and better than my other well-meant plan. 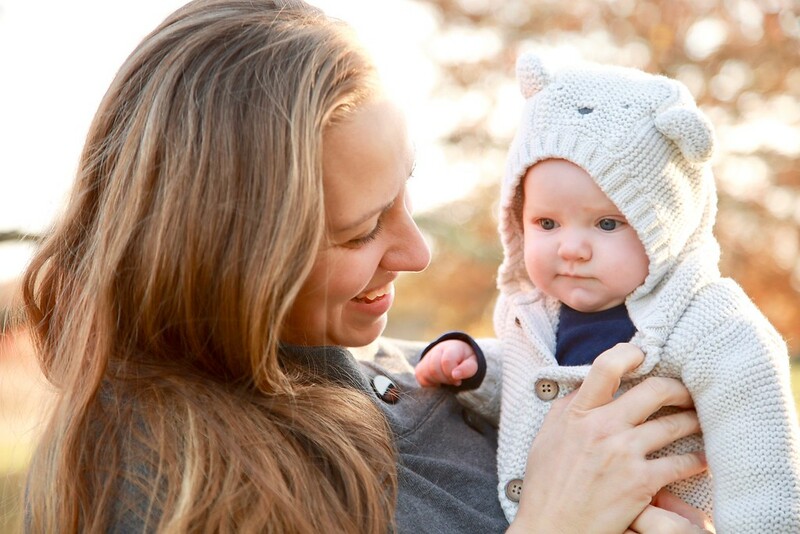 When I spoke to Emily on our episode together of The Catholic Mama podcast, she mentioned that she feels part of her and her husband’s vocation is to open their home to others. I can absolutely resonate with that. But I think I was overthinking it all this time. And rather than trying to make things perfect and have a clean house (which is pretty tough with three kids and a Saint Bernard and a very smart but kind of absent-minded husband) and have food and decorations that are “just so,” where I inevitably wind up cleaning up before, during and after the party, getting stressed and overwhelmed, I just made a big pot of soup and baked a cake, opened the door, and warmly welcomed people inside from the cold winter night. 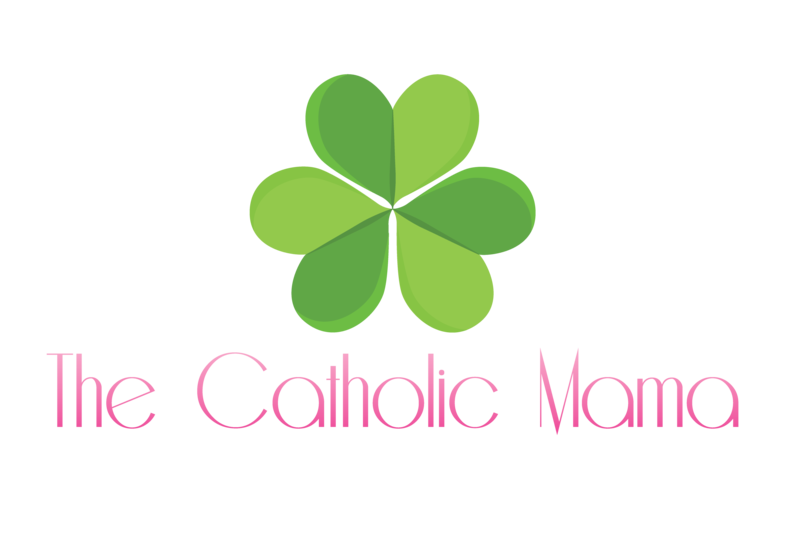 It was perfectly casual and perfectly perfect, and, according to The Catholic Table, pretty Catholic, too. 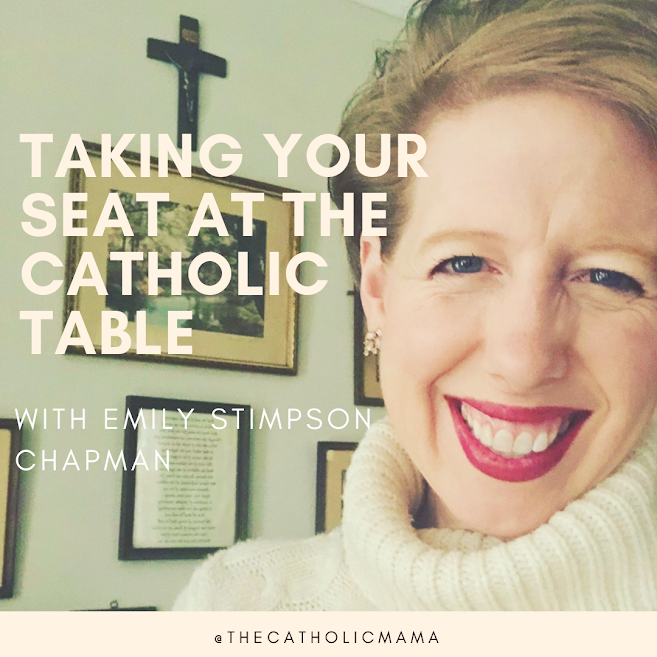 If you count hosting, living the liturgical life, and cooking as some of your interests, I invite you to listen to EP 37: Taking Your Seat at The Catholic Table with Emily Stimpson Chapman. You can download it directly here or you can listen to it on iTunes, Stitcher, Google Play or iHeartRadio. You can find Emily at her blog TheCatholicTable.com and on Instagram and Facebook.